Mango Languages is excited to partner with Mango Inglés in Cali, Colombia, to bring English language learning to Latin America! 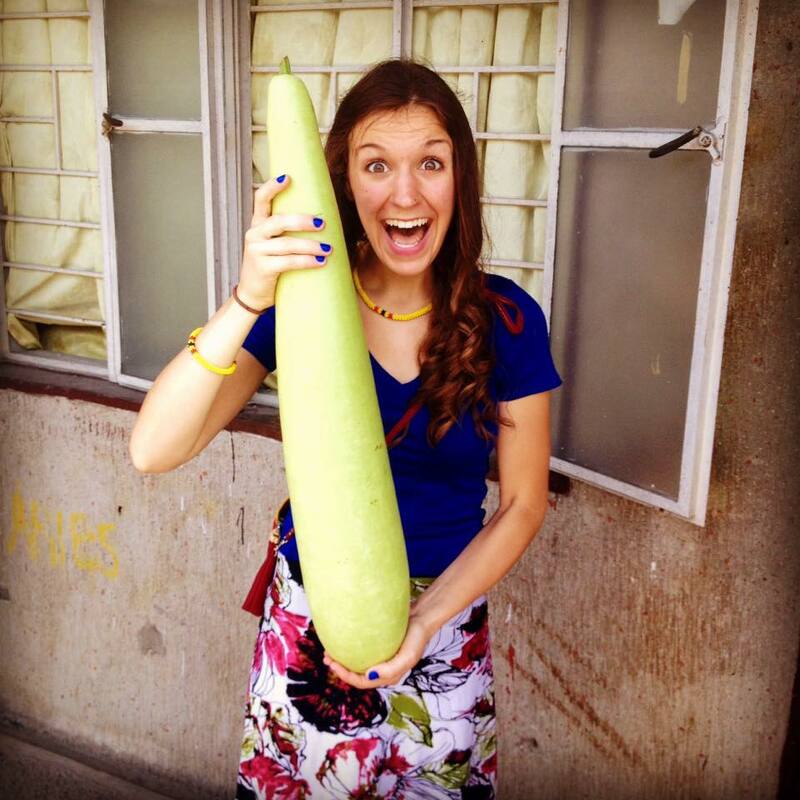 Providing affordable access through English language learning is at the heart of Mango Inglés’ mission. “We are very excited to offer language-learning options in Colombia — there is incredible potential here to create advancement opportunities through accessible resources that historically haven’t been afforded to the general population of Colombia,” shared David Mobley, CEO and Managing Director of Mango Inglés. Through Mango Inglés, communities across Latin America will soon have access to Mango’s English for Spanish (Latin American) speakers course, which is taught using the same methodology and native-speaker context as Mango’s other world language courses. To spread the word about this new language-learning opportunity, Mango Inglés will be giving away a large number of free accounts during the holiday period in the area surrounding its home base in Cali, Colombia. 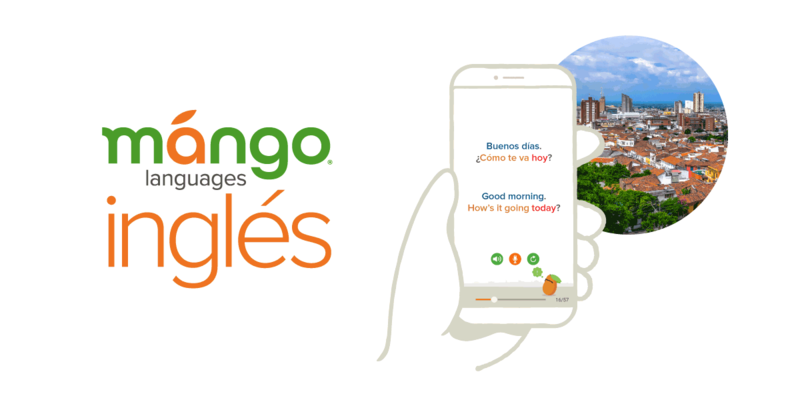 Download the press kit below to learn more about how Mango Languages is partnering with Mango Inglés!